Remember that amazing trip you went on? Enjoy travelling the world? 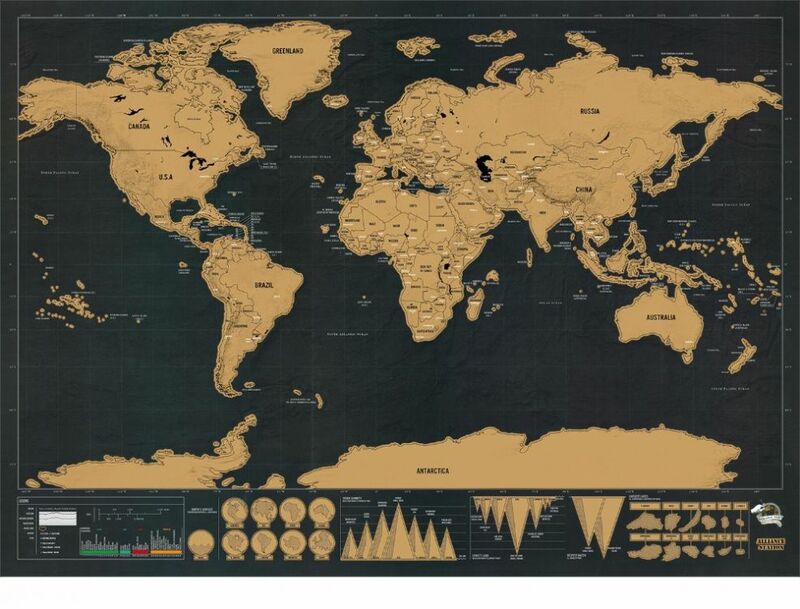 Personalize your luxury world map by scratching off the places you have been! Original scratch map concept - Luxury Edition! Limited supply - Not Sold In Stores!